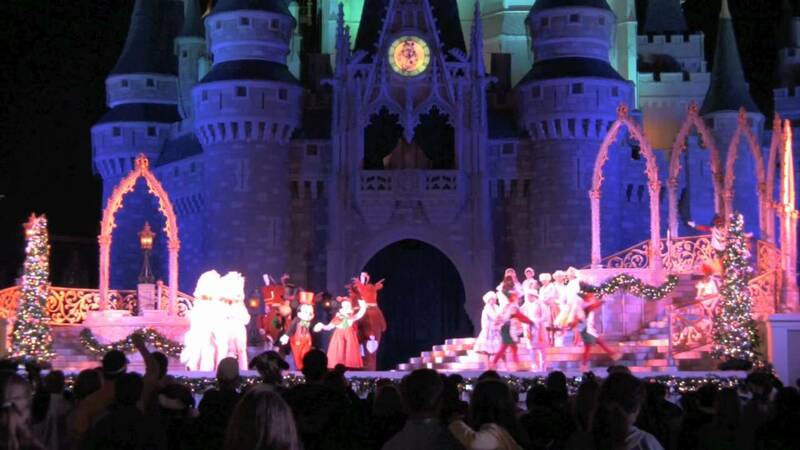 Nov 10, 2011 in "Celebrate the Season"
In the last of our videos from the opening night of the 2011 Mickey's Very Merry Christmas Party we have a video of the "Celebrate the Season" castle show. 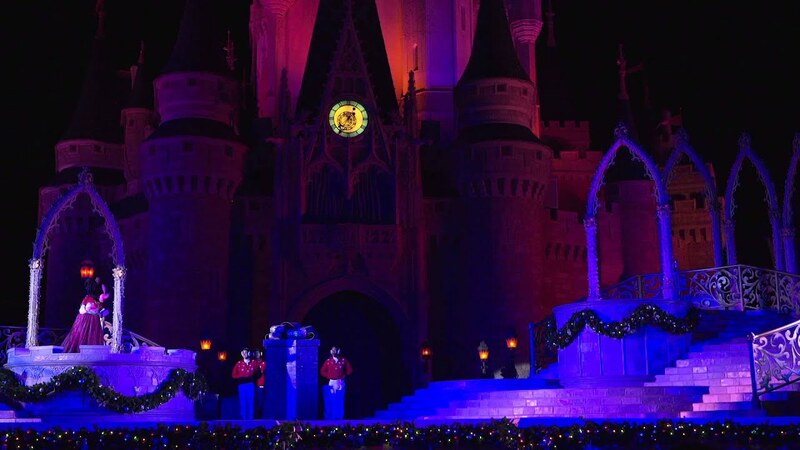 The show is performed at 7:45pm, 10:05pm and 11:20pm on party nights. More from "Celebrate the Season"